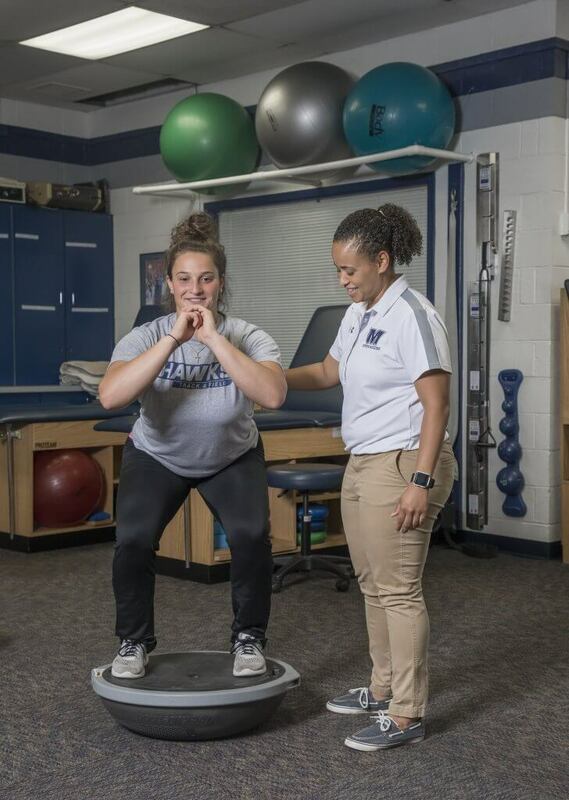 The mission of the of the athletic training graduate program is to prepare students for excellence and leadership roles within athletic training and across healthcare disciplines. Students will learn the technical and interpersonal skills necessary to provide preventative, emergency, and therapeutic care to athletes and physically active people. The curriculum includes 36 total weeks of clinical experience broken up over the course of two years. Prior to each experience, students will be in the classroom for a fixed amount of consecutive weeks during the first half of each semester. Classes will be taught primarily at the Monmouth University Graduate Center or as a hybrid containing both classroom and online components. Students will learn the foundational skills necessary for successful completion of clinical rotations. Clinical experiences will occur in traditional athletic training settings, emerging athletic training settings, and general medical facilities. All clinical rotations will be under the direct supervision of certified and licensed athletic trainers or appropriately licensed physicians. Instructional coursework is meant to be intensive and will require significant out-of-class study and practice time. As such, clinical rotations will not be completed while instructional coursework is ongoing. The final 12-week clinical rotation is the only exception, as this semester will include online coursework during the rotation with a two-week intensive in-class lecture and final exam. Our students will have access to modern technology and resources that reflect real-world athletic training practices. 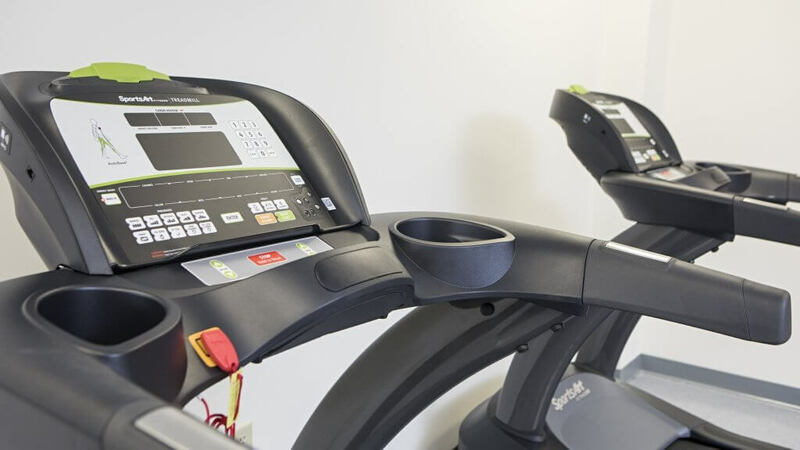 Students will work with simulation labs, cadaver labs, and simulation training rooms, and will also have access to state-of-the-art rehabilitation and conditioning equipment, including ergonomic testing devices as well as therapeutic modalities, such as laser, ultrasound, electrical stimulation, and intermittent compression devices.